In November of 1986, the Chicago Tribune covered a story that quickly gained national attention as a once-in-a-lifetime deal. Brothers Jonathan and Stephen Whetstine (ages 11 and 4) each gave their dad $5 to buy them a sapphire. Their father, Roy Whetstine, was a gem dealer who had an eye trained to discover potential in uncut gems. So, as he fished through dusty rocks from a Tupperware dish at an Arizona mineral show, he used the boys’ cash to purchase what ended up being the world’s largest star sapphire. 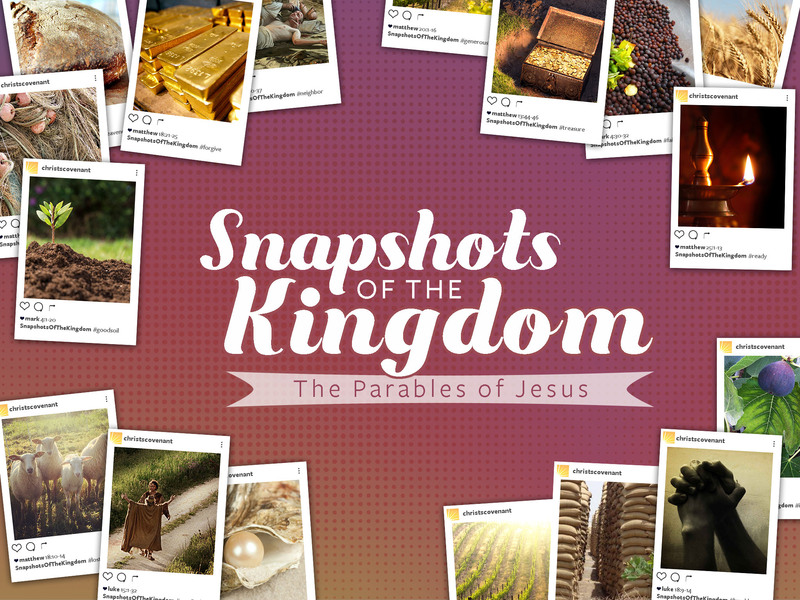 This Sunday, we return to the parables of Jesus to discover two similar deals, a treasure buried in a field and a pearl of great price. Two stories of two men who joyfully gave up everything to acquire unspeakable riches! We hope you can join us as we explore Matthew 13:44-46 together!